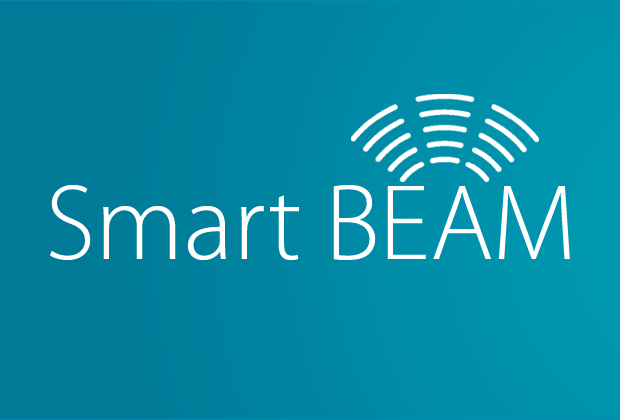 What is Smart Beam Wi-Fi? 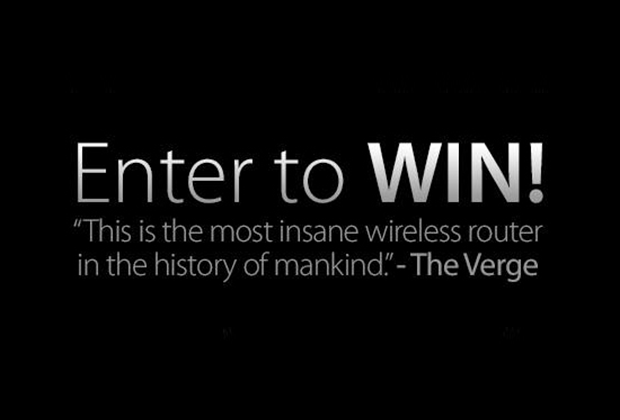 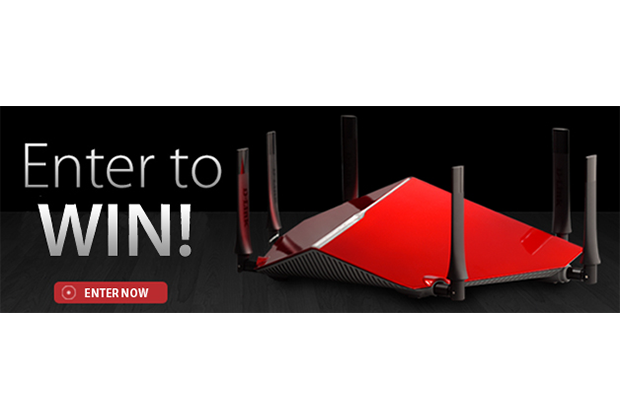 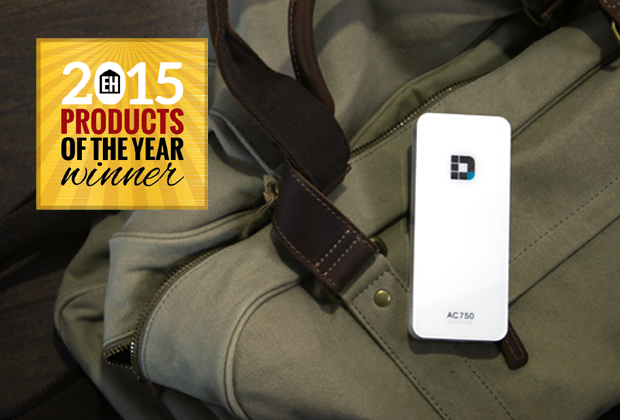 Enter Now to Win Your Very Own AC3200 Ultra Wi-Fi Router! 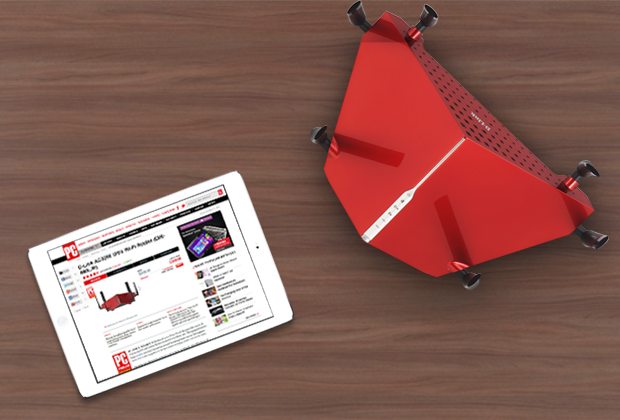 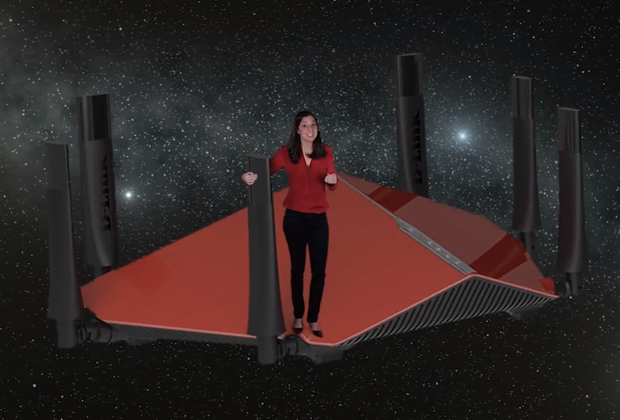 Two Ways to Win an AC3200 Ultra Wi-Fi Router This Week!